Bucknell University Press – Edimus quod nobis libet. Please join us in welcoming Suzanne E. Guiod as the next Director of the Bucknell University Press. She succeeds Greg Clingham, who retired in December, and will assume the directorship in May. Suzanne has served as editor-in-chief at Syracuse University Press since 2012, and was previously editorial director at the University of Rochester Press, which became a member of the Association of University Presses under her leadership. As an academic editor, she has acquired books and overseen series in Middle East studies, African studies, Arab American studies, peace and conflict resolution, disability studies, sport history, the history of medicine, historical musicology, literary translation, and other areas. She has extensive experience with editorial board management, has served on the AUPresses’ Library Relations Committee and as a delegate to the Library Publishing Coalition, and in 2012 was a recipient of the AUPresses’ Whiting Week-in-Residence grant. She has also written or contributed to several successful grant applications to the NEA, NEH, and Mellon Foundation to support publishing activities. 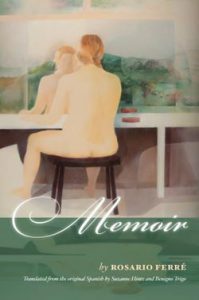 Prior to her appointment at Rochester, Suzanne was Northeast publisher for Arcadia Publishing and managing editor of the Encyclopedia of New England (Yale University Press, 2005); worked in sponsored projects and faculty research funding; and taught writing at the college level. She holds a master’s degree in English literature from the University of New Hampshire and a graduate certificate in scholarly publishing. She is a native of Boston. Since 1976, February has been designated as Black History Month in the United States (as well as other countries, like Canada and the UK). The month was chosen due to the fact that it coincides with the birthdays of both Abraham Lincoln and Frederick Douglass, two important abolitionists. Far from just celebrating the end of slavery, Black History Month emphasizes the too-often neglected accomplishments of black Americans and black culture. 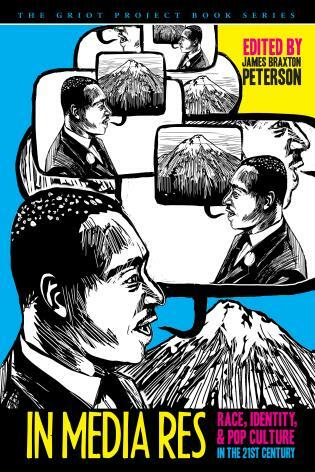 It is a recognition of the significant leaders, activists, moments, and achievements related to black history. 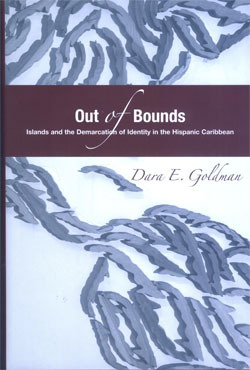 The Griot Project Book Series, published in conjunction with Bucknell’s Griot Institute for Africana Studies, produces books related to black history, focusing on scholarly monographs and creative works devoted to the interdisciplinary exploration of the aesthetic, artistic, and cultural products and intellectual currents of historical and contemporary African America and of the African diaspora, using narrative as a thematic and theoretical framework for the selection and execution of its projects. Please find below a list of some recent Griot publications, as well as other BUP books relevant to Black History Month. In Media Res is a manifold collection that reflects the intersectional qualities of university programming in the twenty-first century. Taking race, gender, and popular culture as its central thematic subjects, the volume collects academic essays, speeches, poems, and creative works that critically engage a wide range of issues, including American imperialism, racial and gender discrimination, the globalization of culture, and the limitations of our new multimedia world. This diverse assortment of works by scholars, activists, and artists models the complex ways that we must engage university students, faculty, staff, and administration in a moment where so many of us are confounded by the “in medias res” nature of our interface with the world in the current moment. 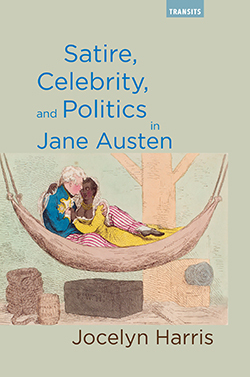 Featuring contributions from Imani Perry, Michael Eric Dyson, Suheir Hammad, John Jennings, and Adam Mansbach, In Media Res is a primer for academic inquiry into popular culture; American studies; critical media literacy; women, gender, and sexuality studies; and Africana studies. 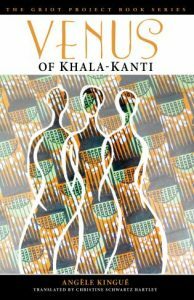 Venus of Khala-Kanti is a tale of life-altering loss and mystical recovery. Set in an imaginary West African village that becomes a charming cul-de-sac, the unintended consequence of a national roadwork project gone awry, the story follows characters drawn with humor, irony, and empathy. The heart of the story beats with the laughter and tears of three women. Having faced incredible hardship, they come together to build their lives anew, armed with the age-old spirit of human resilience, understanding, and tenderness. Tapping into the very soil of Khala-Kanti, Bella, Assumta, and Clarisse construct spaces, both internal and external, where they and others can rejuvenate their bodies, minds, and spirits. They build the Good Hope Center, which embraces both the physical and the mystical landscape of the story. The Center fuels the restoration and growth of the village’s inhabitants, and offers sanctuary for those who visit and those who stay. 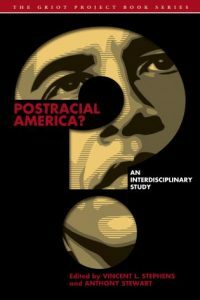 The concept of a “postracial” America—the dream of a nation beyond race—has attracted much attention over the course of the presidency of Barack Obama, suggesting that this idea is peculiar to the contemporary moment alone. Postracial America? : An Interdisciplinary Study attempts to broaden the application of this idea by situating it in contexts that demonstrate how the idea of the postracial has been with America since its founding and will continue to be long after the Obama administration’s term ends. 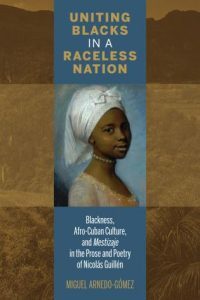 The chapters in this volume explore the idea of the postracial in the United States through a variety of critical lenses, including film studies; literature; aesthetics and conceptual thinking; politics; media representations; race in relation to gender, identity, and sexuality; and personal experiences. Through this diverse interdisciplinary exploration, this collection skeptically weighs the implications of holding up a postracial culture as an admirable goal for the United States. Don’t Whisper Too Much was the first work of fiction by an African writer to present love stories between African women in a positive light. Bona Mbella is the second. 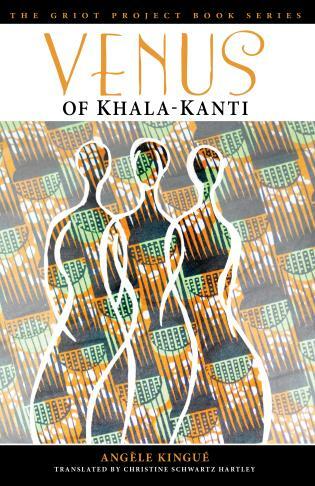 In presenting the emotional and romantic lives of gay, African women, Ekotto comments upon larger issues that affect these women, including Africa as a post-colonial space, the circulation of knowledge, and the question of who writes history. In recounting the beauty and complexity of relationships between women who love women, Ekotto inscribes these stories within African history, both past and present. Don’t Whisper Too Much follows young village girl Ada’s quest to write her story on her own terms, outside of heteronormative history. 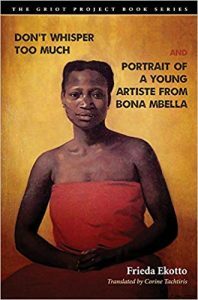 Bona Mbella focuses upon the life of a young woman from a poor neighborhood in an African megalopolis. And “Panè,” a love story, brings the many themes from Don’t Whisper Too Much and Bona Mbella together as it explores how emotional and sexual connections between women have the power to transform, even in the face of great humiliation and suffering. Each story in the collection addresses how female sexuality is often marked by violence, and yet is also a place for emotional connection, pleasure, and agency. The Cuban writer Nicolás Guillén has traditionally been considered a poet of mestizaje, a term that, whilst denoting racial mixture, also refers to a homogenizing nationalist discourse that proclaims the harmonious nature of Cuban identity. Yet, many aspects of Guillén’s work enhance black Cuban and Afro-Cuban identities. 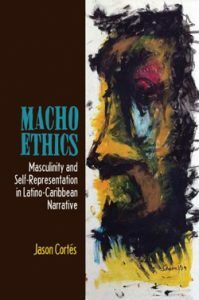 Miguel Arnedo-Gómez explores this paradox in Guillén’s pre-Cuban Revolution writings, placing them alongside contemporaneous intellectual discourses that feigned adherence to the homogenizing ideology whilst upholding black interests. On the basis of links with these and other 1930s Cuban discourses, Arnedo-Gómez shows Guillén’s work to contain a message of black unity aimed at the black middle classes. 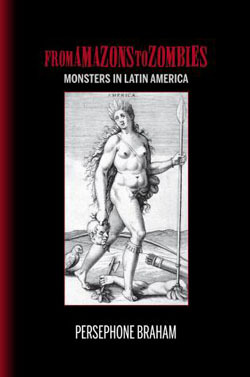 Furthermore, against a tendency to seek a single authorial consciousness—be it mulatto or based on a North American construction of blackness—Guillén’s prose and poetry are also characterized as a struggle for a viable identity in a socio-culturally heterogeneous society. In 2011, Barack Obama made a Presidential Proclamation that designated the month of June as National Caribbean American Heritage Month in the United States. 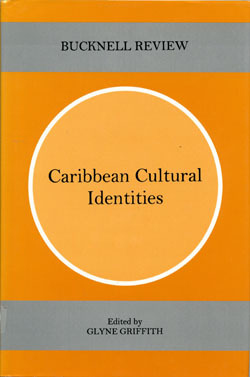 To commemorate this time when we celebrate the history and culture of Caribbean Americans, the Bucknell University Press is showcasing a few of our books that cover Caribbean topics. Many of these selections are a part of our Bucknell Studies in Latin American Literature and Theory series, edited by Anibal González, Professor of Spanish at Yale University. The aim of the series is to provide a forum for the best criticism on Latin American literature in a wide range of critical approaches, with an emphasis on works that productively combine scholarship with theory. 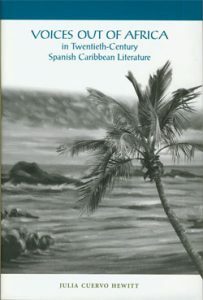 We have also included a title from our general collection that covers national identities across the Americas, a memoir of Puerto Rican writer Rosario Ferré, and an edition of the Bucknell Review (1941-2004) that is is devoted to analyses of Caribbean cultural identities. Celebrate the beginning of summer and National Caribbean American Heritage Month with the spirit of Caribbean culture captured in these books. Follow the links in the list below for more information on each title. 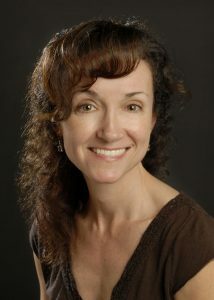 Faull was involved in the production of a film in the series entitled Peoples of the Susquehanna, which examines the history, culture, and traditions of the Native Americans of the river watershed. The trailer can be viewed on pbs.org or the full film watched here with a WVIA Passport membership. 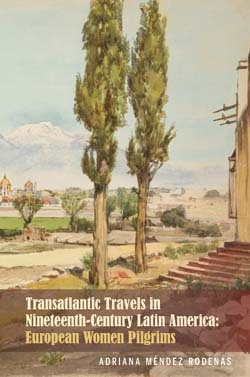 According to Siewers, “The recent WVIA-TV hour-length documentary Peoples of the Susquehanna was based on the first book in the [Bucknell University Press] series [Native Americans in the Susquehanna River Valley, Past and Present by David J. Minderhout] and connects with an upcoming volume.” He explains, “The half-hour documentaries Utopian Dreams and Coopers and Conservation are likewise related to a planned volume.” Three of the documentaries are student-produced under Siewers’ guidance and are entitled Utopian Dreams, The Coopers and Conservation at the Headwaters of the Susquehanna, and The Churches of Coal Country. The first in the series, Utopian Dreams, focuses on two 18th-century river communities and their diverging visions of society, and can be viewed for free on pbs.org. The second film, The Coopers and Conservation at the Headwaters of the Susquehanna, examines the literary and conservation legacy of 19th-century authors James Fenimore Cooper and his daughter, Susan Fenimore Cooper. Key figures in American nature writing, the Coopers and their work helped to establish an early ethic of environmental stewardship at the Susquehanna River’s headwaters in Cooperstown, NY. This film has just been recently finished and is scheduled to broadcast on Thursday, May 31st at 8pm with encores on Friday, June 1st at 2pm and Sunday, June 3rd at 1pm. The Churches of Coal Country, the third in the student-produced series, is currently under production and will examine Slavic immigrant communities in Mount Carmel, PA. It will cover similar themes found in another book from the series called Coal Dust on Your Feet: The Rise, Decline, and Restoration of an Anthracite Mining Town by Janet MacGaffey. As Siewers explains, “Books and documentaries are two methods of exploring the region and highlighting its cultures in our series.” Both Siewers and Faull are dedicated to highlighting the historical and cultural significance of the Susquehanna corridor. 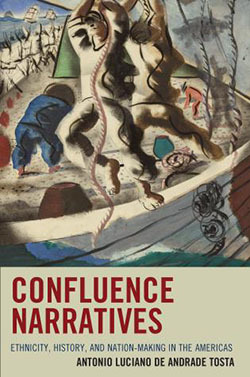 According to Siewers, the book and documentary projects are focused on “developing digital story maps and other materials related to the rich landscape layers of culture and natural history in what some geologists consider to be America’s oldest river watershed.” From books to films, the Stories of the Susquehanna Valley projects convey themes of interconnectedness across communities along the river and celebrate the shared environment through creative and informational perspectives. 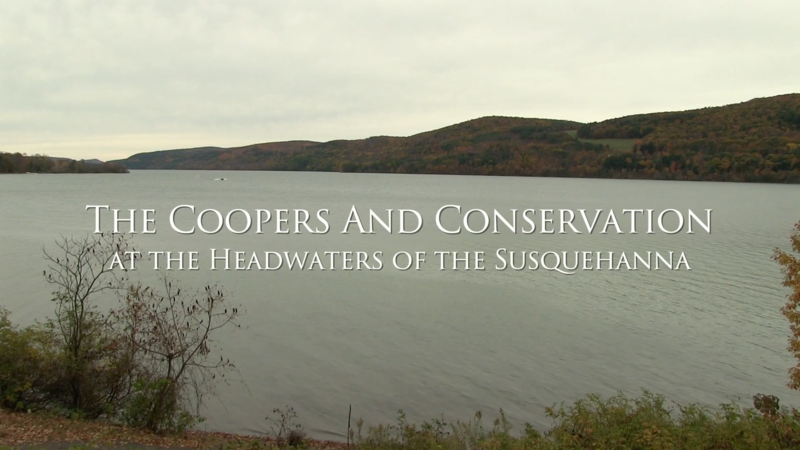 Update: The Coopers and Conservation at the Headwaters of the Susquehanna can now be viewed online for free here.